Distinguished Professor Paul Spoonley has been named co-chair of the International Metropolis Project Steering Committee. Sociologist Distinguished Professor Paul Spoonley has been chosen for a leading role in the world’s foremost network of researchers, government officials, international organisations and civil society groups concerned with migration and diversity. A recent meeting of the Steering Committee of Metropolis International at the European University in Florence, elected Professor Spoonley as its incoming Co-Chair. The other Chair is Professor Jan Rath, of the University of Amsterdam. The International Metropolis Project began in 1996 with an inaugural conference in Milan, with 10 countries represented. Since then, 16 conferences have been held supported by a global network, says Professor Spoonley who is Pro Vice-Chancellor for the College of Humanities and Social Sciences. Metropolis focuses on empirical research and analysis and has maintained its position; “that successful societies will be those that explicitly manage [migration and diversity] for the mutual benefit of their citizens, their migrants and their minority communities”. The next conference is in Sydney in October/November 2018, when Professor Spoonley will officially take up his position. Professor Spoonley is one of New Zealand's leading academics and a Fellow of the Royal Society of New Zealand. He joined the Massey staff in 1979 and became Pro Vice-Chancellor of the College of Humanities and Social Sciences in 2013. 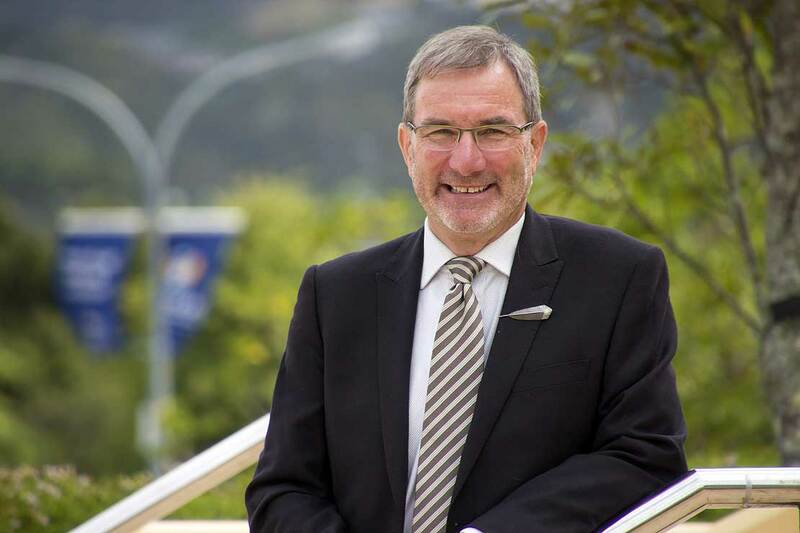 He has led numerous externally funded research programmes, including the Ministry of Science and Innovation’s “Integration of Immigrants Programme”, “Nga Tangata Oho Mairangi” and now “Capturing the Diversity Dividend of Aotearoa New Zealand” ($5.5 million, 2014-2020). He has written or edited 27 books, one of which is the biography of renowned Māori advocate and scholar Dr Ranginui Walker (Mata Toa), and is a regular commentator in the news media. In 2010, he was a Fulbright Senior Scholar at the University of California Berkeley and in 2013, a Senior Visiting Fellow at the Max Planck Institute for the Study of Religious and Ethnic Diversity in Goettingen. He was awarded the Royal Society of New Zealand Science and Technology medal in 2009 in recognition of his contribution to cultural understanding and in 2011, he was acknowledged by the award of the Sociological Association of Aotearoa New Zealand’s scholarship for exceptional service. He was made a Fellow of the Auckland War Memorial Museum in 2015. He is also a member of the Marsden Fund Council as Chair of the Social Science Panel and the Chair of the Social Science and Other Cultural Studies Panel for the 2018 PBRF round.